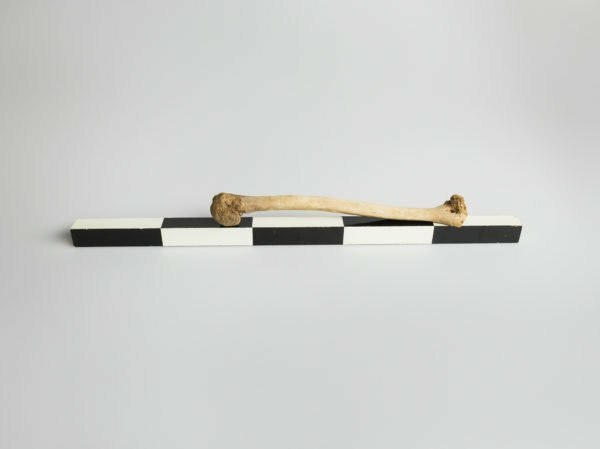 Taking inspiration from Paul Auster’s tale of a mountain explorer found preserved in ice Adam Broomberg & Oliver Chanarin began to look at recovered objects that had been ‘rejected’ by receding glaciers. Exploring the notion of the glacier as a form of memory bank. The process was an ‘excavation of chance’: documenting preserved artefacts that have been revealed naturally as the glaciers diminish. Initial research has found that glacial archaeology is, in the wake of climate change, uncovering artefacts at an unprecedented rate. This is happening around the world but in the Swiss alps there are teams dedicated to excavating remains and documenting the archeological finds so it was a perfect place to commence this project. See their work and more @ the When Records Melt exhibition Westergasfabriek, Unseen Amsterdam 21-23 of September.